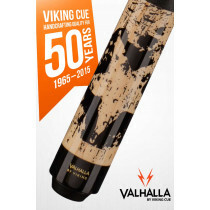 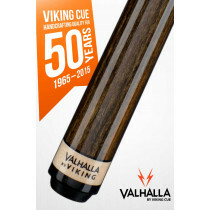 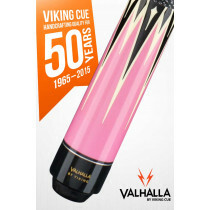 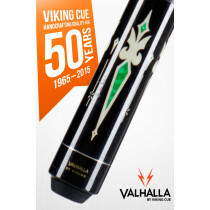 Growing from humble beginnings and a passion for pool, Viking Cues got started back in 1965. 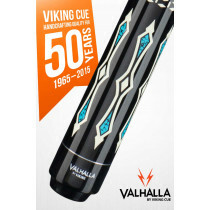 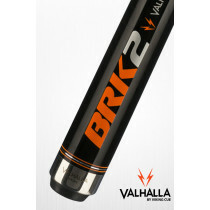 Over the years, Viking has become recognized as the leading cue maker in the industry. 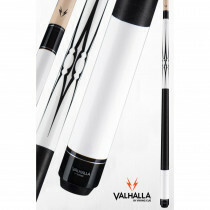 They gained their reputation with superior quality and craftsmanship. 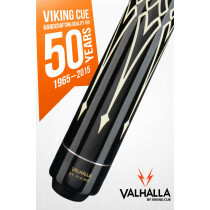 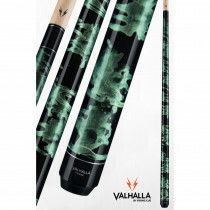 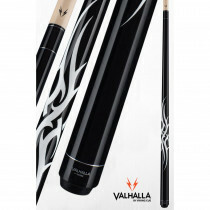 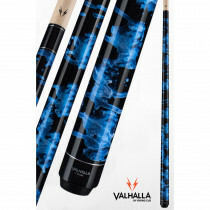 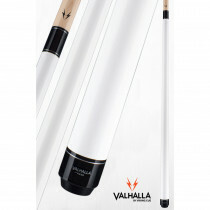 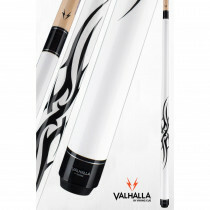 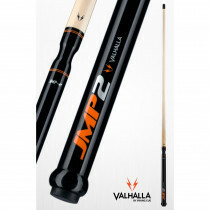 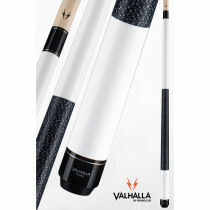 Because of their focus on making great playing cues and killer styles, Viking Cues' reputation continues to be an industry leader.